We post all kinds of informative posts, check it out! Do you know the difference? THC & CBD are the two most abundant cannabinoids found in marijuana. Both of them interact with your endocannabinoid system, but each has its very own unique and natural effects. Today, you’ll learn more about THC vs. CBD and see how they work beautifully together to provide relief from a variety of conditions and symptoms. So you ask what Is CBD? Well CBD, which refers to cannabidiol, is a chemical compound that comes from the cannabis sativa plant. It’s one of the plant’s many compounds and is a high-concentration cannabinoid. 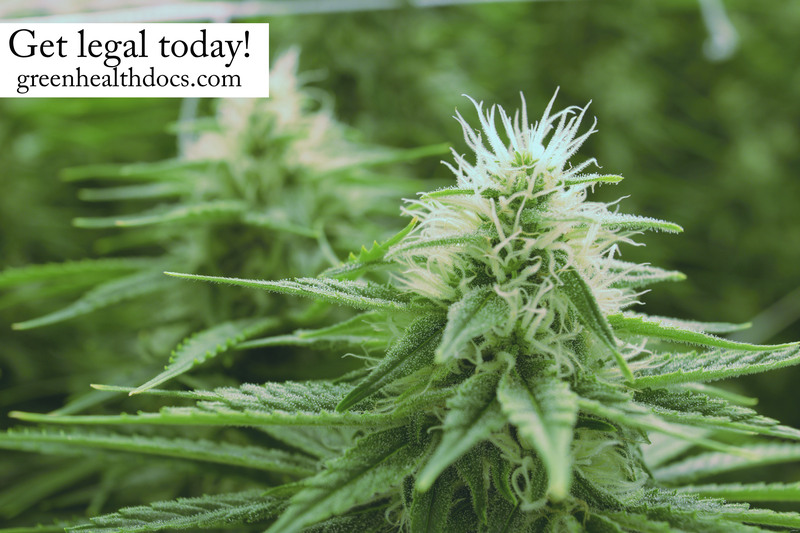 You’ve read the numerous forum posts extolling the benefits of cannabis, and your friends all harp on the miraculous improvements they’ve experienced in their quality of life since taking a more holistic approach to their healthcare. Yet for some patients, this all might feel like a bunch of overhyped nonsense. Like with most conventional medications, not everyone is going to respond the same to cannabis for multiple reasons we’ll discuss later. Sometimes, you just need to do a bit of troubleshooting – with the following tips and tricks, we’re almost certain you’ll be able to finally experience that long sought-after relief. There have been quite a few road bumps and growing pains for everyone involved in Maryland’s Medical Cannabis program. Back in 2017, Green Health Docs opened their first clinic with a focus on reducing opioid use and promoting a safe, effective, and more natural alternative. With most of our six clinics now reaching or surpassing their first full year in operation, Green Health Docs has seen thousands of patients – a good number of whom have come back for follow up to continue being in the program. We’ve found that most patients have been very pleased with their results, and I’d like to share with you some insights we’ve gained over the months. Many people tend to focus on the major cannabinoids like THC and CBD when picking out their cannabis strains, but that’s not the only medicinal component to the plant. Terpenes are the essential oils that provide cannabis plants their different flavors and aromas. 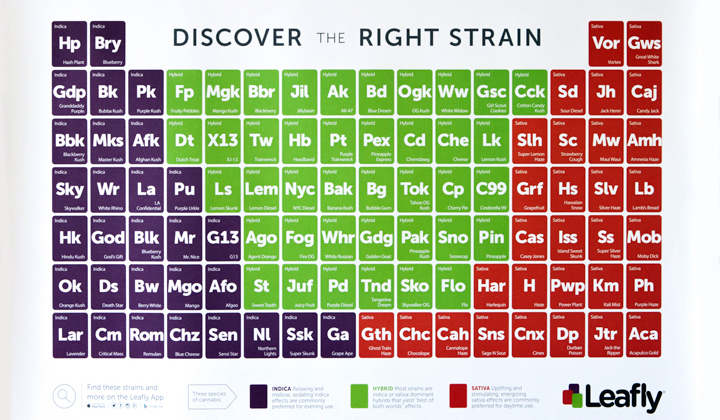 Some terpenes even help supplement the indica or sativa properties of cannabis strains. While there are over 200 different terpenes, in this article we’ll go over the most common ones to look out for. In recent years, attitudes toward cannabis have steadily improved. In fact, a 2017 study by Pew Research found that 61 percent of Americans favor marijuana legalization. 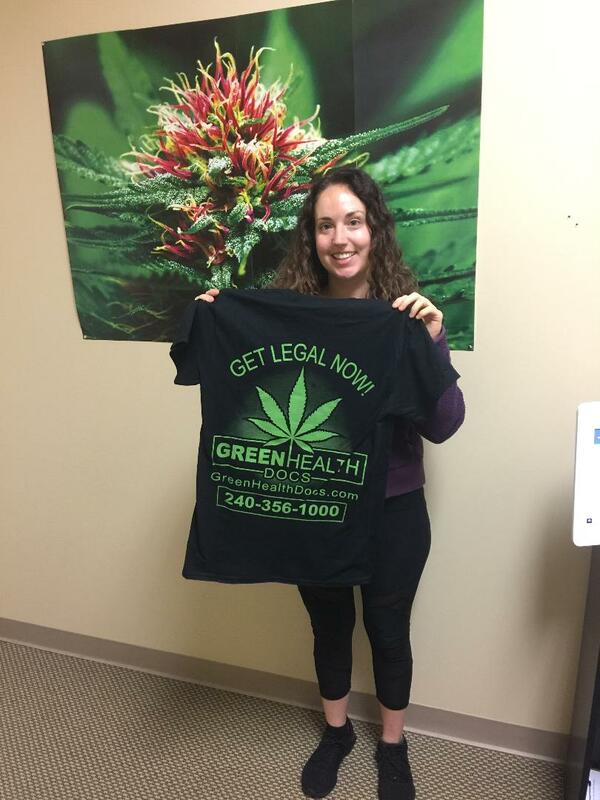 (In our own practice at Green Health Docs, we have certified over 7,000 medical cannabis patients in both Ohio and Maryland and are thrilled that so many patients are able to get access to this wonderful medicine with their medical marijuana card.) This year, California became the ninth state to legalize the use of cannabis for recreational reasons. As an economic leader, the Golden State’s move is sure to have a significant impact on the industry. 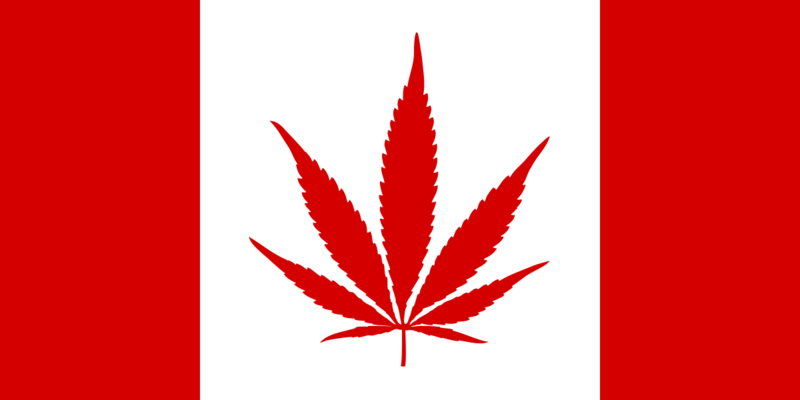 Undeniably, the legalization and growing acceptance of marijuana have opened many possibilities for its application. In fact, weed is showing great promise in the fields of medicine and health. Keep reading if you are curious about how marijuana can help address various health issues when combined with popular wellness techniques like meditation. There are ways to use cannabis as a food since it is possible to purchase raw cannabis flower and make your own.